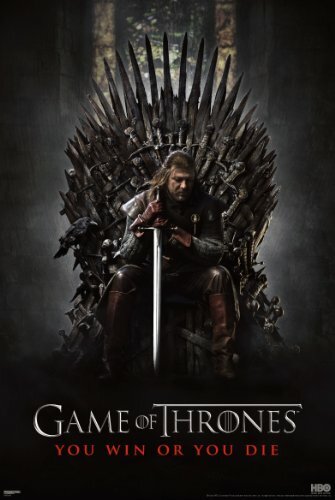 Over the entire history of television, America has always been the dominant force in creating some of the best top TV series ever. 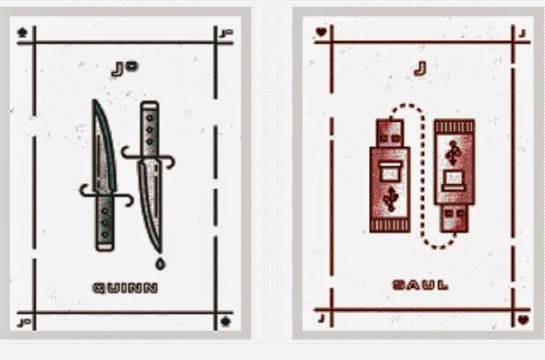 The likes of Twin Peaks, M*A*S*H, Dallas, and The Sopranos have had viewers on the edge of their seats for decades, and by looking at the latest releases to hit our screens, that doesn’t look like changing. 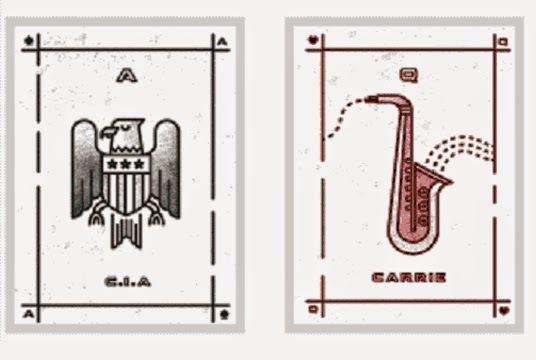 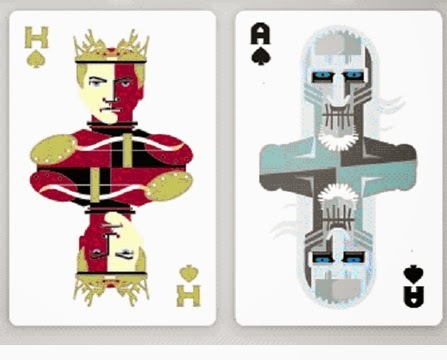 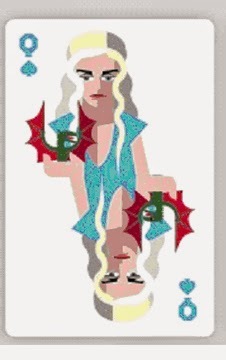 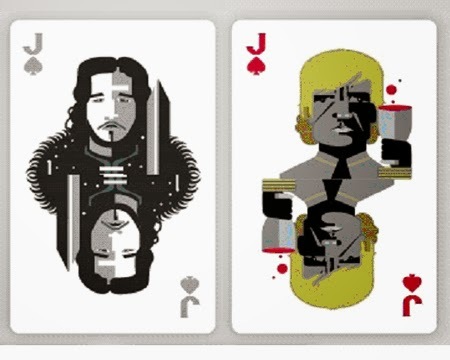 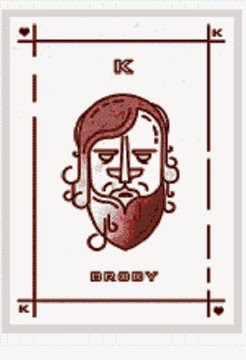 To celebrate two of the hottest series on television at the minute, Game of Thrones and Homeland, Ladbrokes Poker have created a set of illustrated playing cards depicting the shows best loved characters as the Royal suit.